its hardworking members. Social media activists from all over the country were invited to have discussions on the effective use of social media. The main purpose of this conference was to invite and network with remarkable social media activists and share the aim of CybeRead (social media team of Read Pakistan) with them, i.e. the promotion of reading culture in our society. The major topics of the conference varied from facing the toughest social media challenges to the ethical use of social media. renowned social media activist Usman Raza Jolaha, he mentioned the efforts by him and his team on cases like Zainab one, signifying the role of social media in our lives. “Little professor” Hammad Safi also delivered his thoughts on the ethical use of social media. Ahmad Jawad, highlighted the importance of social media in the digital age. Zunaira Khan , Cyber Sultan (head of Cyberead) thanked the audience and guest speakers. Chairman of the Trust distributed awards among the top leaders of cyberead and shields among the speakers. 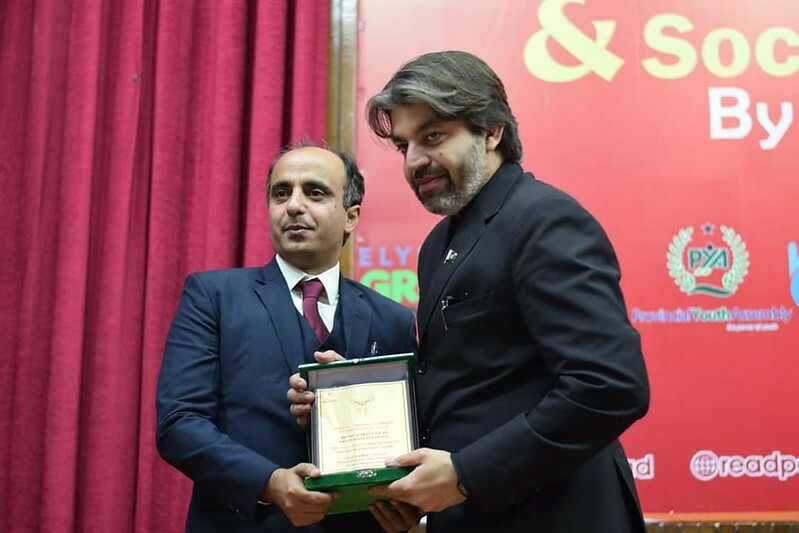 Rasm e Taj Poshi, a special segment, especially designed to acknowledge the services of Zunaira Khan as Cyber Sultan for establishing the team was also held. 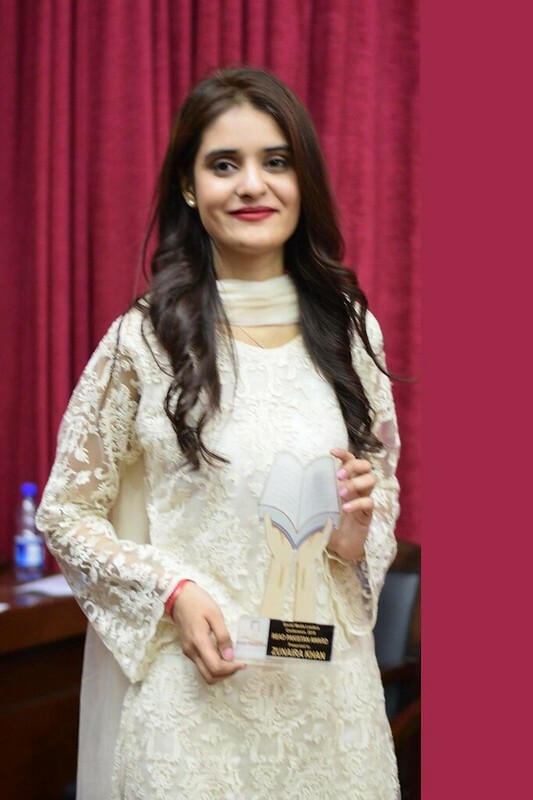 Read Pakistan Award, the most prestigious Award of Read Pakistan Trust was also given to her.